Great pics and video, Specta! We'll be on the road in 9 days! Can't wait to ride the Swell and explore more of the Paiute. Where is Otter Creek? You otter know that by now. Looking forward to your visit. one of my daughters will be coming with me the first two days. What was that I saw blow by at 0:29 in the first video? I hope it wasn't something important like your lens cap sailing down the mountain. A little south and about 15 miles east of Junction. That's a good idea. I thought I saw a string or something on it but even at 1/4 speed I wasn't sure. That's one of the areas we haven't got into yet. Could we make a loop out of Otter Creek and going into Kershooram? Nice pictures and video Specta. 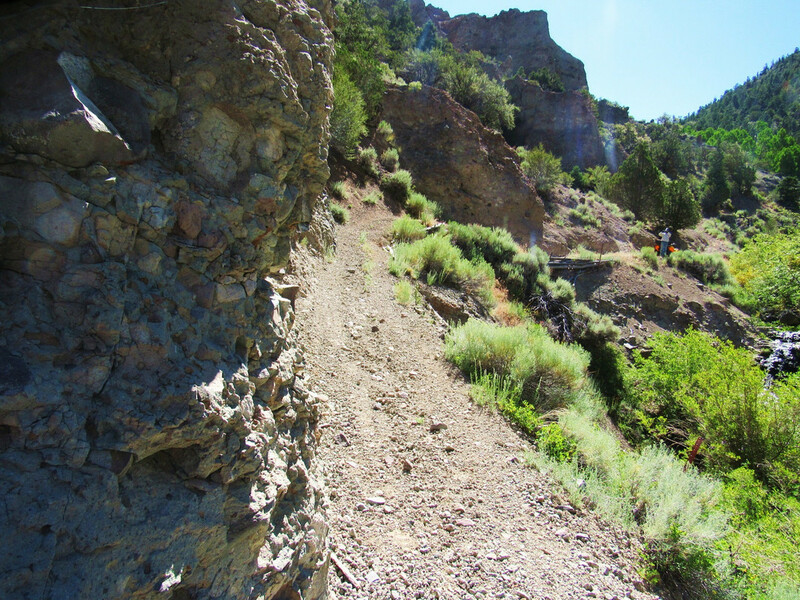 One of my favorite loops on the Paiute System is to start at Otter Creek and ride up the 74 trail to the 01 trail. Then take the 01 trail south to the Rocky Ford Trail, and take the Rocky Ford Trail back to Otter Creek, via Antimony, including a stop for lunch at the Antimony Mercantile. Koosharem Cafe is a must. Tina makes the best pastrami burgers. The loop that AdrenalineRushmentioned would be a good ride too. A little rocky from the top of Rocky Ford but a great ride none the less. Rocky Ford is one of my favorites and the Merc is a great place to eat with awesome pie! !